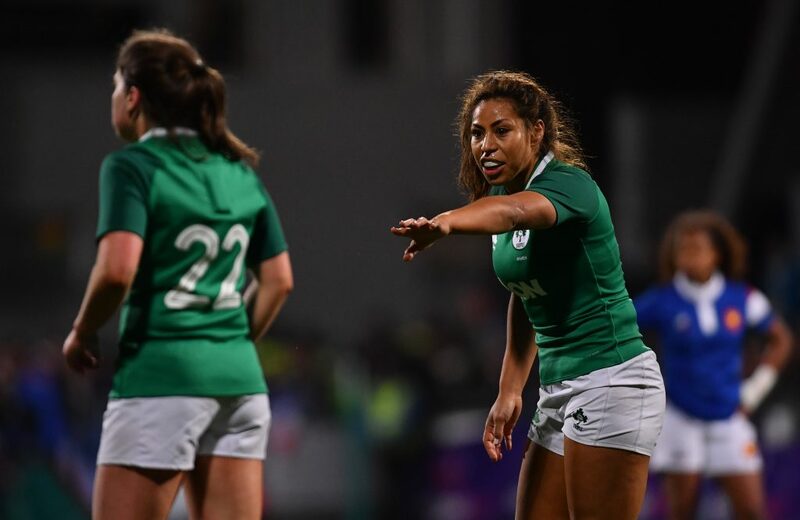 The Ireland team to face Wales in the final round of the Women’s Six Nations has been named. Head Coach Adam Griggs has made two changes to the starting team who lost to France a last week in Energia Park. Speaking ahead of the weekend, Griggs said: “This is the last test match of the international season for our players and we are determined to finish on a high. Everyone is disappointed with the result against France. “We want to make sure we take control of our performance this weekend and finish on a positive note moving forward. “While, we feel our results don’t reflect the team’s progress and performance over the past few weeks, we have been honest with ourselves and know we have to get better at playing at this level. The ladies have committed 100% to the last six months and have made a lot of positive strides forward, we now need to combine some of those exciting moments we’ve had with our continuous work on’s to get that complete performance“.